Emergency First Aid at Work, one day or three day course. 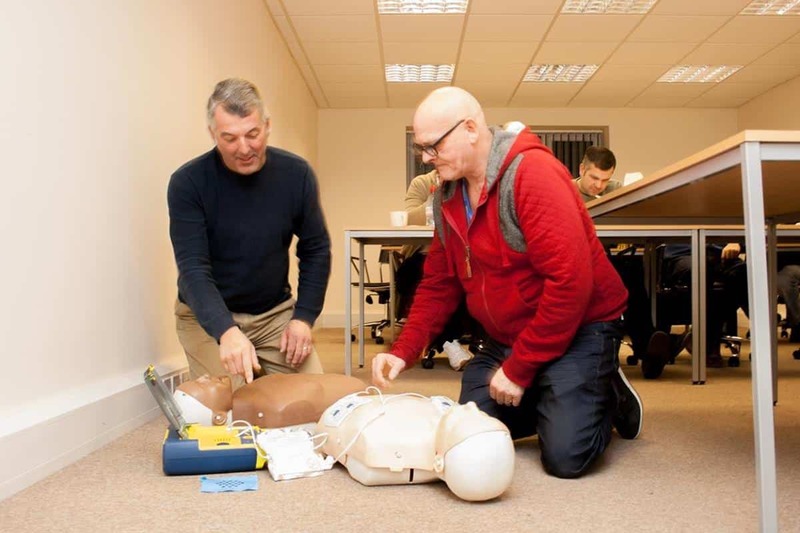 After completion of the course the candidate will be able to identify an accident, and in many cases carry out the appropriate first aid to take control of a situation until the paramedics arrive if necessary. This course is more in depth and detailed than the emergency first aid course. It is designed to give the candidate the experience and confidence to carry out first aid in an emergency situation in the working environment. After the course the candidate with have a more in depth knowledge in dealing with a first aid emergency.